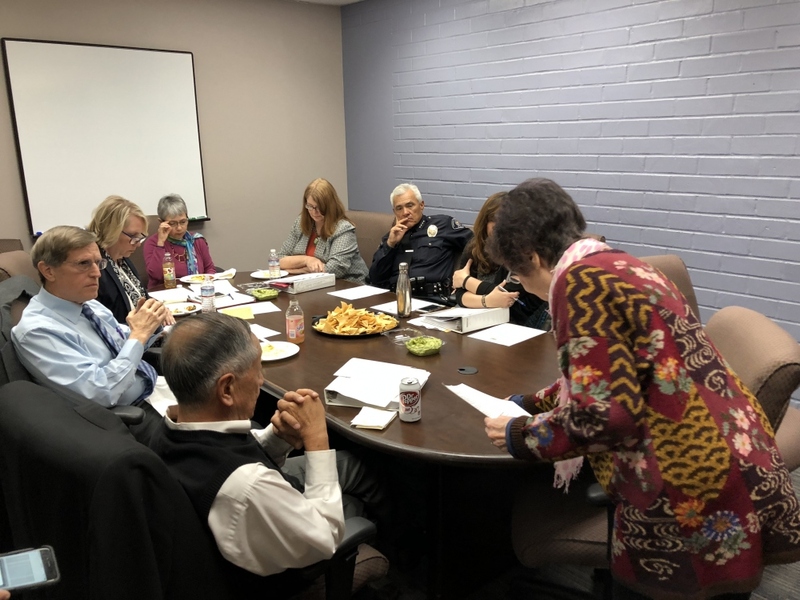 PHOTO: SouthPasadenan.com | City Council members listened to South Pasadena Preservation Board Members who urged the council to retain the services of the law firm Chatten-Brown & Carsons regarding 710 Tunnel Freeway issues. A local organization claiming the 710 Freeway tunnel is not yet completely off the books, urged the South Pasadena City Council during the public comment period in closed session Wednesday night to retain the services of a law firm and meet what it considers a crucial March 1 deadline. In a letter to South Pasadena Mayor Dr. Richard Schneider and members of the City Council, South Pasadena Preservation Foundation Board of Directors urged the council to hire the services of Chatten-Brown & Carsons in response to “Finding of Adverse Effect” (FAOE) for the historic properties along the proposed 710 Freeway. “While the FAOE purports that 14 National- or California- Register Eligible historic resources in South Pasadena would not be adversely affected by the various tunnel alternatives, this conclusion is only as good as the technical studies on which the draft environmental Report/environmental impact study (DEIR/EIS) rest, studies which leave significant unanswered questions about critical geotechnical and vibratory effects from the proposed tunneling, and thus necessitating a proportional response from the City,” reads the letter. Other organizations are behind the efforts of South Pasadena Preservation Board in urging the council to seek legal representation. 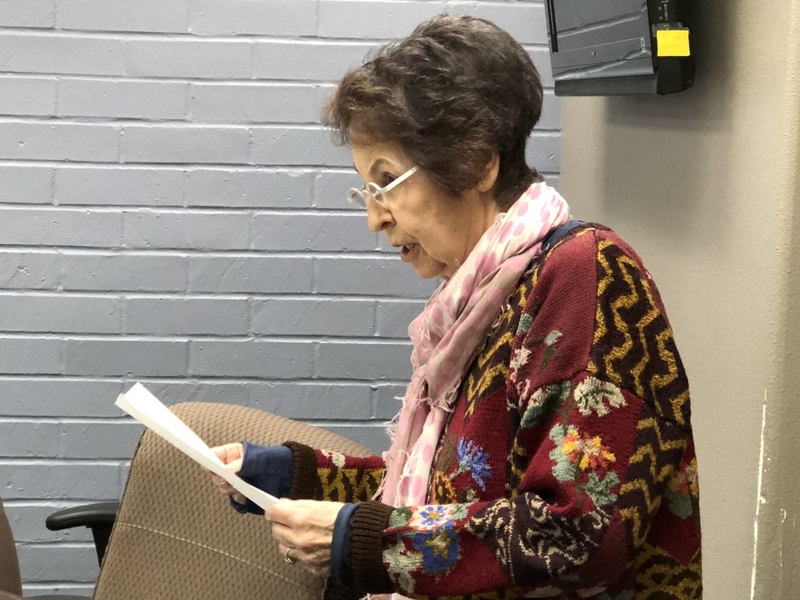 Those favoring the action include the South Pasadena Cultural Heritage Commission, National Trust for Historic Preservation, the South Pasadena Transportation Commission, Citizens United to Save South Pasadena and the No 710 Action Committee. Former South Pasadena Mayor and current Preservation Board Member Odom Stamps said the city has been without legal representation on the 710 issues since the summer of 2017 when attorney Tony Rossmann suffered a stroke. According to the letter from the South Pasadena Preservation Foundation, Chatten-Brown & Carsons has been an integral member of the “legal dream team” pulled together by Rossmann in the 1980s and 90s to win a landmark case in Federal court in 1999. It ultimately led to the final defeat of the 710 surface, and cut-and-cover freeway through South Pasadena. Stamps, along with fellow Preservation Foundation Board members Joanne Nuckols and Mark Gallatin stressed that the city needs to continue receiving the strong representation and legal strategy once spearheaded by Rossmann in retaining Chatten-Brown & Carsons, “to finally attain that ultimate ‘win’ and ending, after 71 years, the 710 threat to South Pasadena and to finally kill and bury the tunnels,” as it reads in the letter to the council. 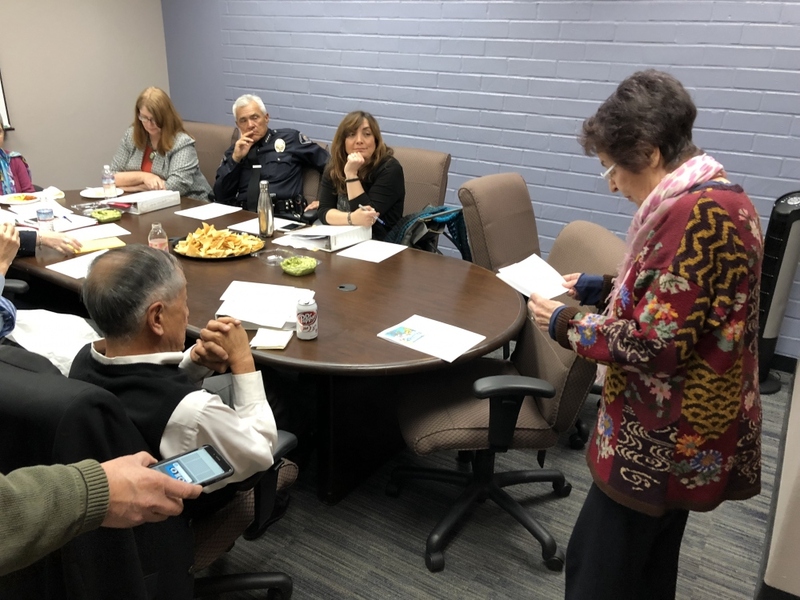 According to Schneider, the City Council took no action regarding the letter from the South Pasadena Preservation Foundation during closed or open session on Wednesday night. In May 2017, Metro voted to abandon any tunnel freeway and adopted the Transportation Systems Management/Transportation Demand Management (TSM/TDM), one of five preferred alternatives from Metro/Caltrans. The plan calls for traffic signal upgrades and synchronization, street and intersection improvements, bus transit enhancement, while promoting commuter rideshare.